Shares of Rail Vikas Nigam saw little change in the issue price on their stock market debut on Thursday. The state-owned company’s stock price ended at Rs 19.05 compared to IPO price of Rs 19 per share. 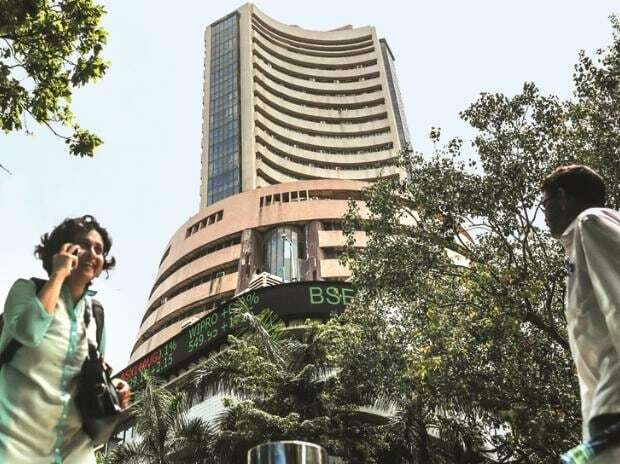 The stock touched a high of Rs 19.8 and a low of Rs 18.65 on the National Stock Exchange (NSE), where shares worth Rs 171 crore changed hands. Rail Vikas Nigam’s IPO had garnered 1.7 times subscription last week. Retail investors were allotted shares at Rs 18.5 apiece. At Thursday’s close, Rail Vikas was valued at Rs 3,972 crore, of which 12 per cent, or Rs 477 crore is free-float. “Government focus on rail infrastructure spends, strong order book, attractive valuations, strong execution capabilities and robust balance sheet makes the stock a long-term pick for investors,” said Abhijeet Bajpai, co- founder, Avighna Trades. Rail Vikas Nigam is a project executing agency working under the Ministry of Railways. The company executes railway projects, such as setting up of new lines, railway electrification, construction of cable-stayed bridges.